作者：Robert Fitzgerald; Ed Dowling; Bill W.
What Bill learned from Father Ed can be found in books and articles he wrote for AA. For the good of AA and himself, Bill learned to listen to his desires, be aware of his inner dynamics, and tune into the action of God within. Doing this meant learning to recognize and identify his personal movements--those inner promptings and attractions often called emotions or affections--which are part of ordinary human experiences. The person who helped Bill grow in discernment was Father Ed, the Jesuit priest with a cane who limped into the New York AA clubhouse one sleet-filled November night in 1940. 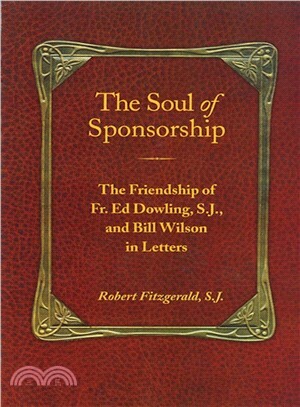 The two "fellow travelers," Father Ed Dowling and Bill Wilson, gave each other perhaps the greatest gift friends can give: calling on each to know who he is--before God.